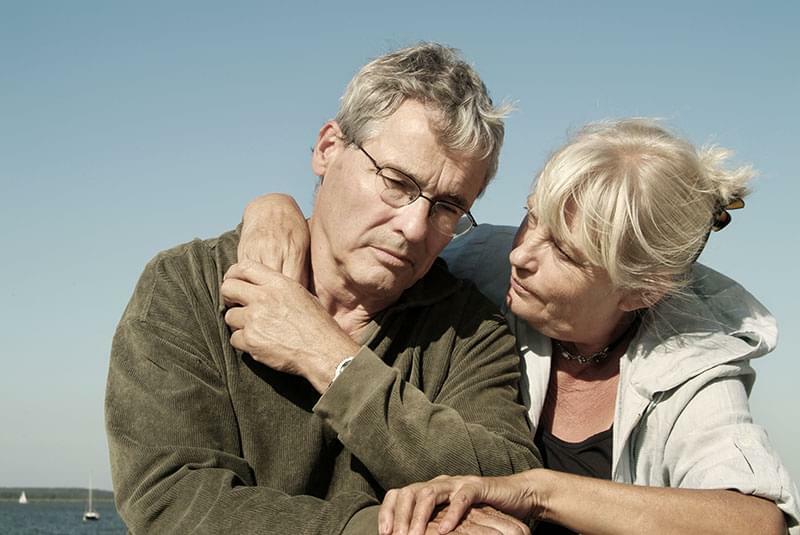 When a friend or loved one passes, words often fail to alleviate the grief of the deceased’s family. 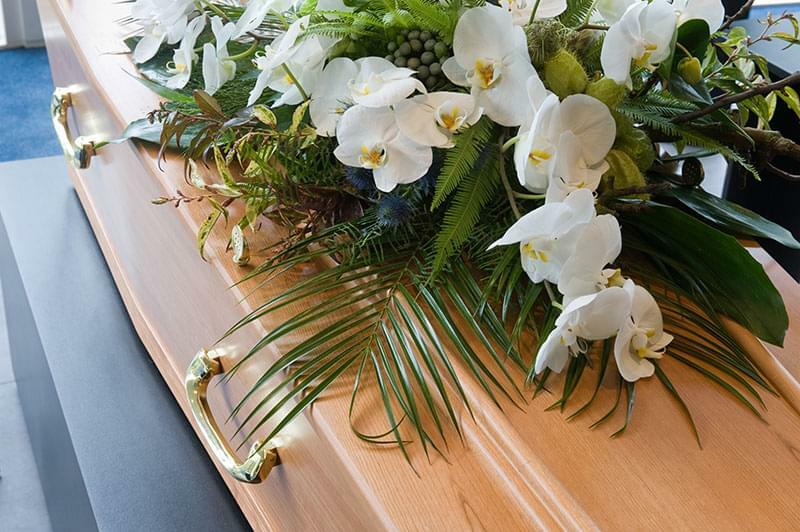 It’s an emotional time for both family and friends, which is why it’s important that the proper funeral etiquette be observed to help avoid upsetting or offending anyone. It might not seem important, but there are special guidelines regarding how you choose flowers for a funeral. Funeral flowers are a long-standing tradition that can help brighten the dismal atmosphere and provide comfort to loved ones. And although they’re a nice gesture to honor a life well lived, make sure you follow a few funeral flower etiquette rules before you contact your local florist. Traditionally, certain funeral flower arrangements come directly from the deceased’s family. The casket spray, which is draped over the top of the casket, is provided by the immediate family. Extended family, such as aunts, uncles, cousins, or even close friends may send a standing spray (flower arrangements positioned on a stand that can only be seen from one side). Friends or distant relatives can give more informal flower arrangements, such as bouquets or planters. These can be brought directly to the funeral or can be given directly to the family of the deceased. Business associates of the deceased can send flower arrangements to the home or office of a member of the deceased’s family. Often referred to as “sympathy flowers,” these arrangements provide a sweet gesture that can help to brighten the family’s home after the funeral. 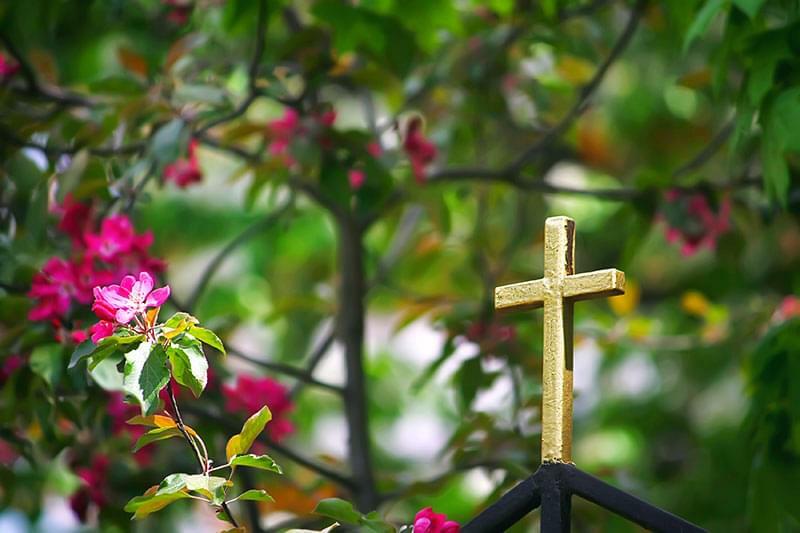 Funerals are often performed according to the deceased’s specific religious practices and traditions. The inclusion of funeral flowers may vary, depending on the deceased’s beliefs. If you wish to express your sympathy, consider sending a card and/or flowers to the funeral home or the home of the deceased’s family. The family may wish you would donate to a specified charity instead, or bring a meal to the family’s home. It’s customary for family and friends to send somber floral arrangements to the funeral home or the home of the family. You may also choose to make a donation in the deceased’s name to a charity of their choice. Similar to the funerals of Roman Catholics, a simple floral arrangement is an appropriate gesture. In addition, you may wish to give a tribute in the shape of a cross. Generally, flowers are not an appropriate gesture for a Jewish funeral nor a Shiva (the sitting period after burial). Rather, charitable donations are a more fitting tribute. 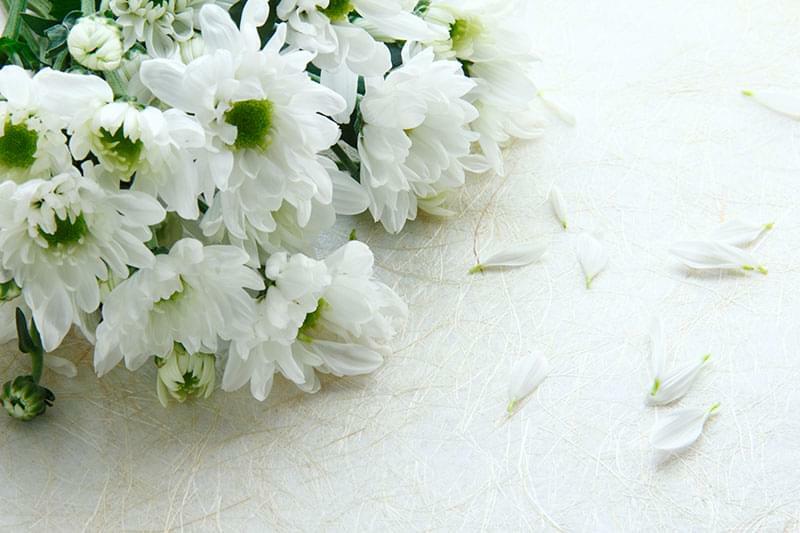 White flowers are traditional signs of mourning and are most appropriate for sending to the family. Red flowers, however, are considered poor funeral flower etiquette and should be avoided. Mourners at a Hindu funeral do not typically bring flowers or gifts. Funeral flower sprays or garlands may be present in the casket. Common flowers for Asian funerals are white or yellow mums and white or yellow chrysanthemums. There’s a debate between whether or not sending flowers to a Muslim funeral is appropriate. Some say that the Islamic focus on simplicity deems flowers an unsuitable gift, while others may say it’s okay to send sympathy flowers. It is recommended that you check with the family. Floral arrangements are appropriate and encouraged in Mormon funeral ceremonies, provided that there is no representation of the cross. Lilies and peace lilies are amongst the most popular funeral flowers. They’re known for their strong fragrance and represent purity and innocence. Orchids are typically associated with sentiments of everlasting love. The most common colors for orchids at funerals are white and pink. Carnations are the symbol for pure love and remembrance. For Catholics, the pink carnation is associated with Mary’s tears, which according to Christian legend, blossomed where Mary’s tears fell after the crucifixion. Roses are a versatile flower and make an appropriate choice regardless of your relationship to the deceased. As a universal symbol for love, the most common colors for funeral roses are red, white, and pink. This flower is often associated with mourning and grief in European countries. In the U.S., it’s commonly associated with truth. Chrysanthemums are a popular choice in funeral wreaths and sprays. 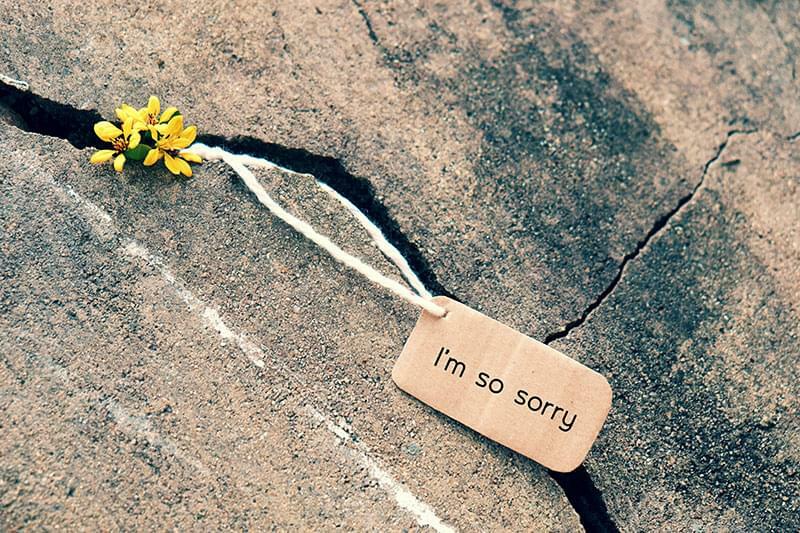 A brief message to accompany sympathy flowers is often appreciated, though it can be difficult to know what to say. Here are a few things you might include. If you have a fond memory of the deceased, hearing about it might bring a little light to the grieving family. You might recall a special activity you did with the deceased or a trip you took together or a quality about the deceased that always made you smile. Even the simplest words can have a large impact on grieving family members. Including a short “Our hearts go out to you in your time of sorrow or “May your heart and soul find peace and comfort” can go a long way in expressing your condolences while providing comforting words. Not only is this not comforting, it’s also wholly inaccurate. Everyone is impacted by death in different ways, and no one can truly understand how another person feels about their loss. Grieving family members are struggling to envision their future without their loved one by their side. In their minds, the best place for the deceased is right next to them. Eventually, they may agree that their loved one is better off, but shortly after the person’s death is not the time to mention it. If you want to help, be intentional. Tell the person what you’re willing to help with, such as mowing the lawn or bringing a meal. Every family is different, including their preferences for flowers in their loved one’s funeral. Flowers should honor those who have passed and provide comfort their family members. Some families may prefer certain flower types or arrangements, while others may ask that you make a donation in lieu of flowers. When in doubt, it’s acceptable to ask the family to ensure you’re respecting their wishes and those of the deceased. 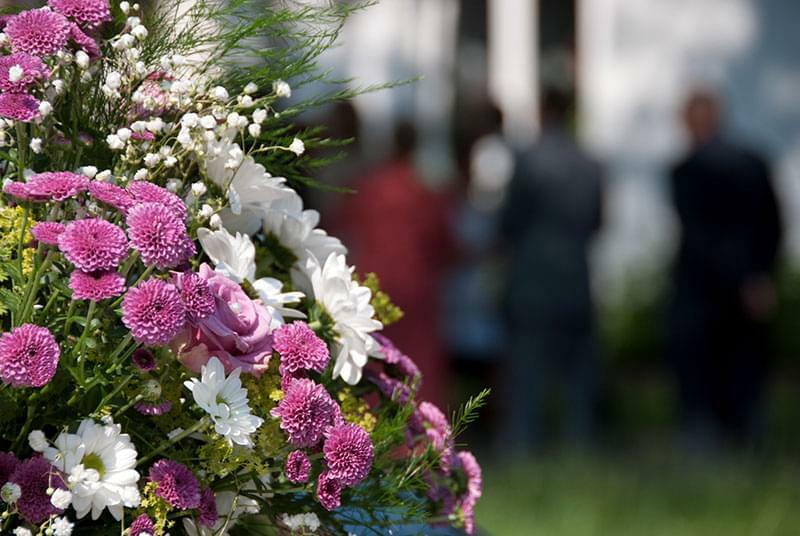 Funerals can prove difficult for all who knew the deceased, and sending flowers to the family can help provide a little comfort in this dismal time. However, even though your gesture may be filled with good intentions, it’s important to respect the family’s culture and religious traditions to ensure your gift is well received.